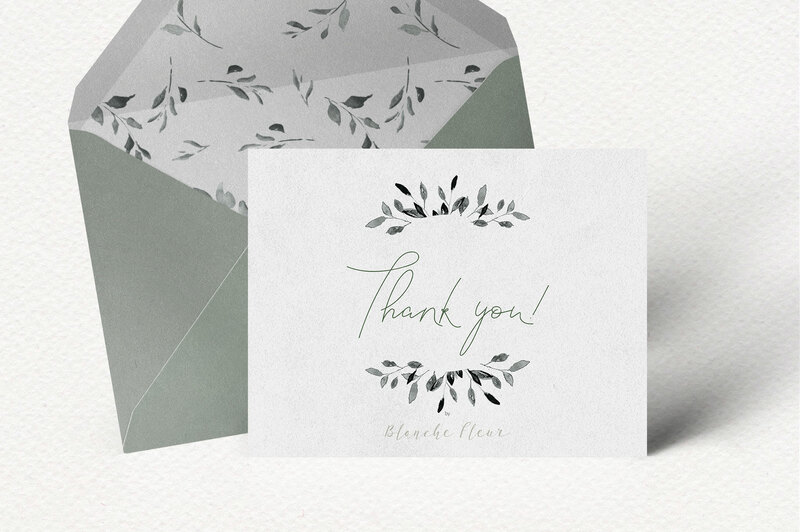 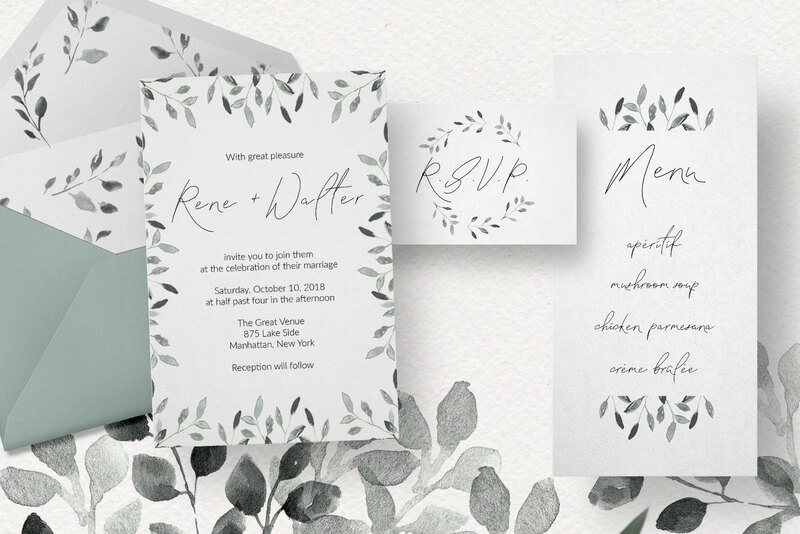 The Wedding Foliage Design Set is a collection of leafy watercolor seamless patterns, wreaths and frames. 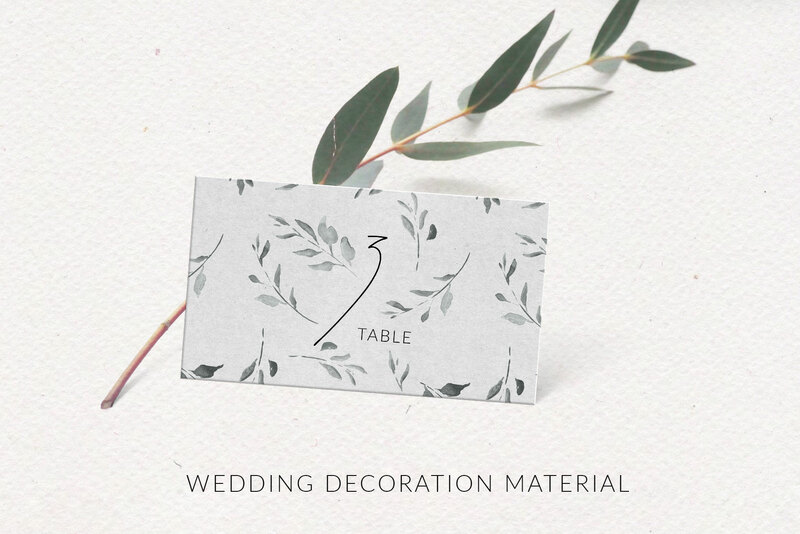 Also this pack can be used in wedding design suites, social media template backgrounds, packaging and textile designs. 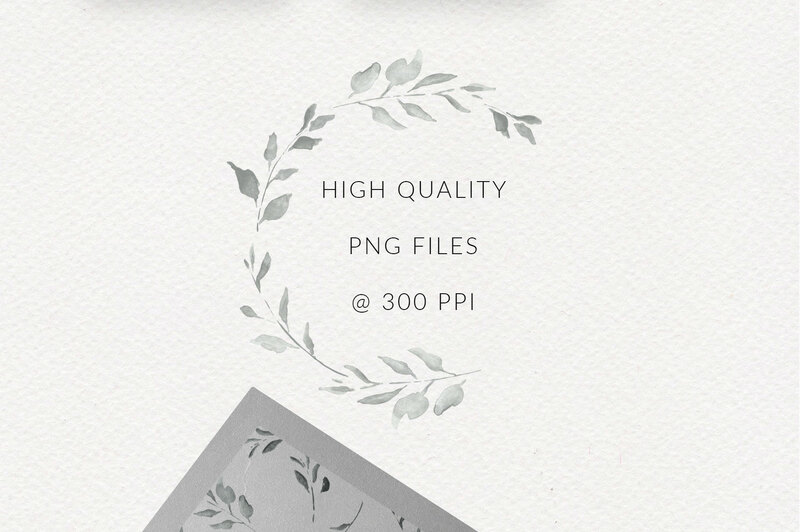 And with a variety of file types such as JPG or PNG this watercolor design set is ready to use. 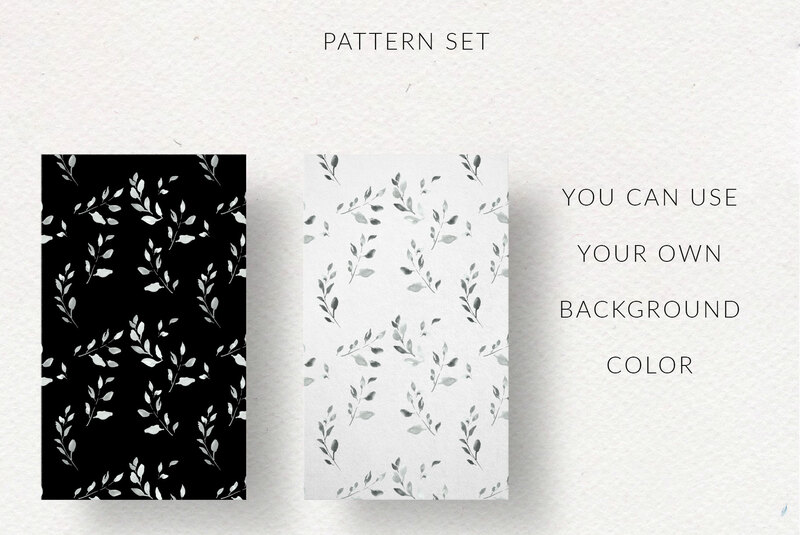 What is inside the Design Set?